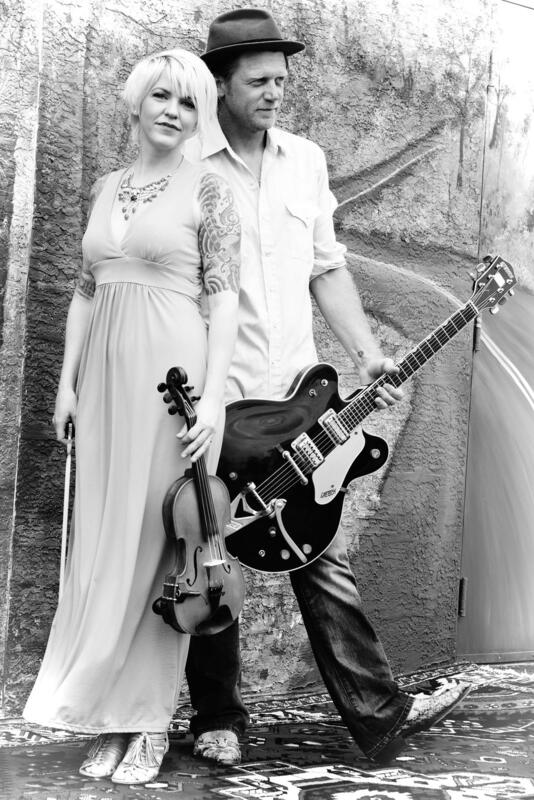 You will NOT want to miss this hard traveling dynamic and talented Americana duo: the NOUVEAUX HONKIES www.tnhband.com, as they ride into Summer Crush Winery 1-4pm. Great food by Reds Kitchen Food Truck. Rain or Shine. Featured Charity: HALO Rescue.